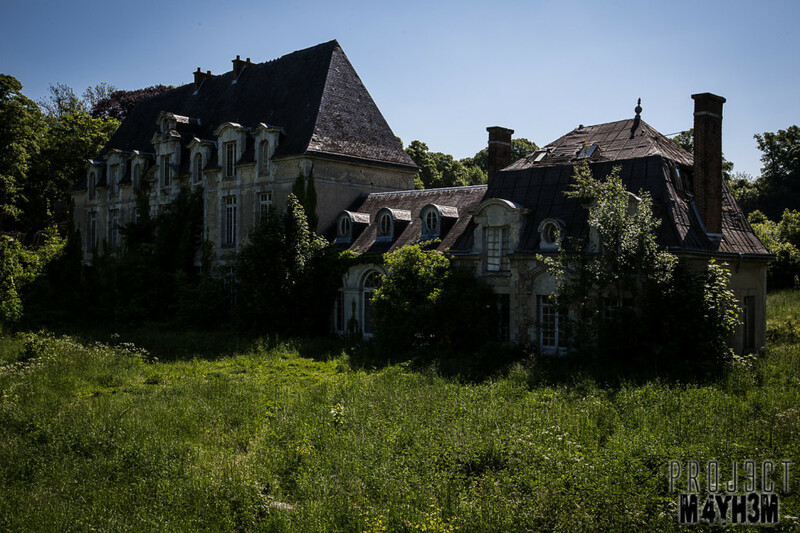 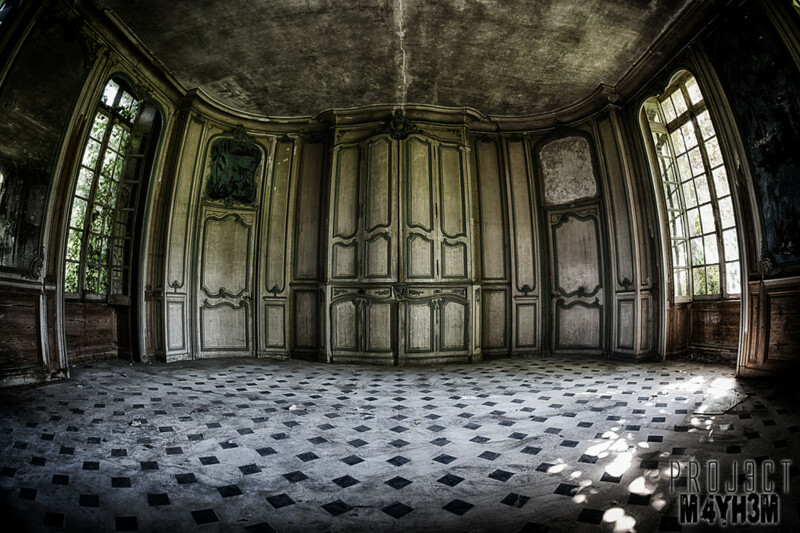 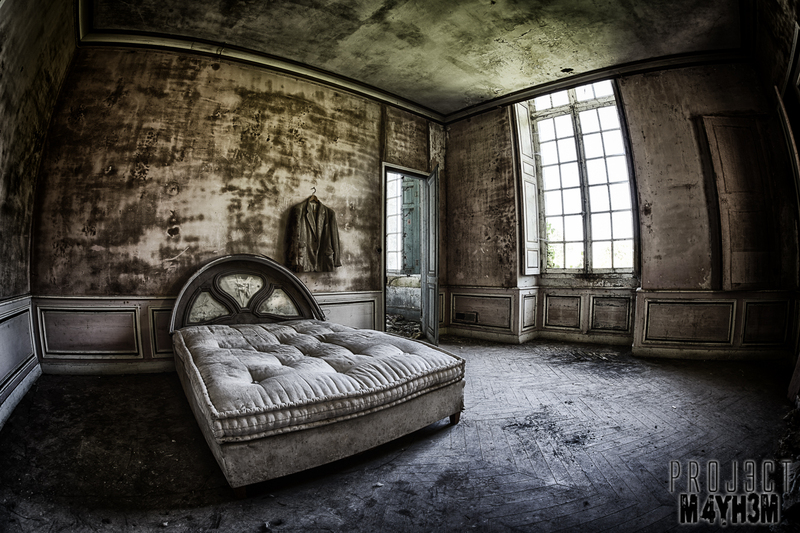 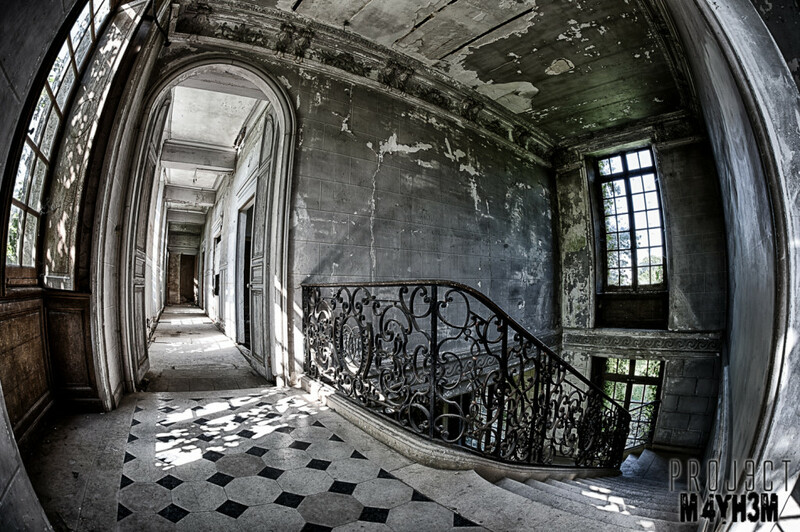 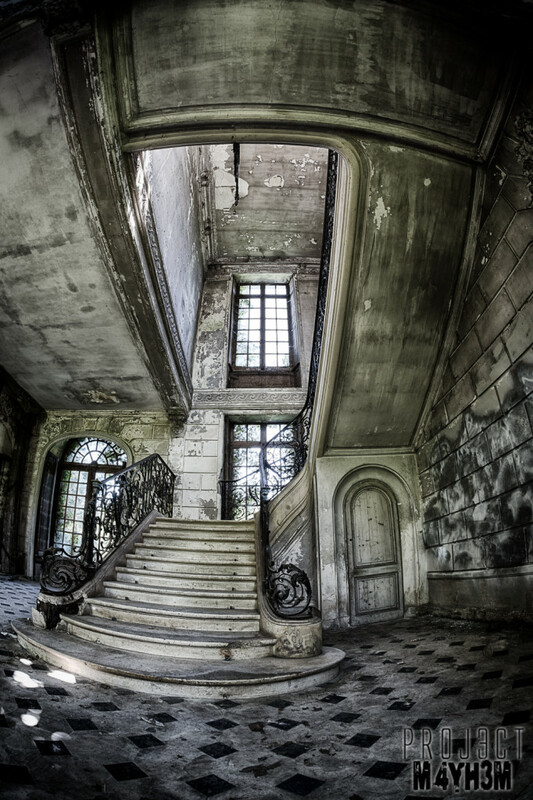 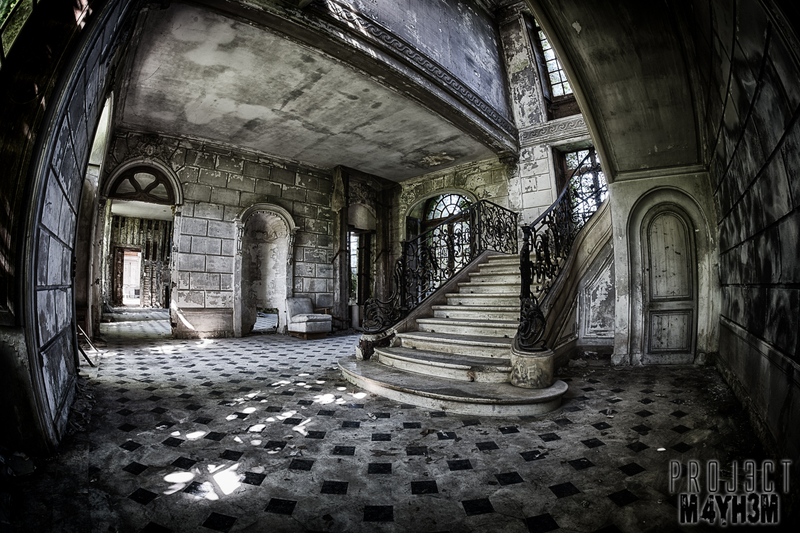 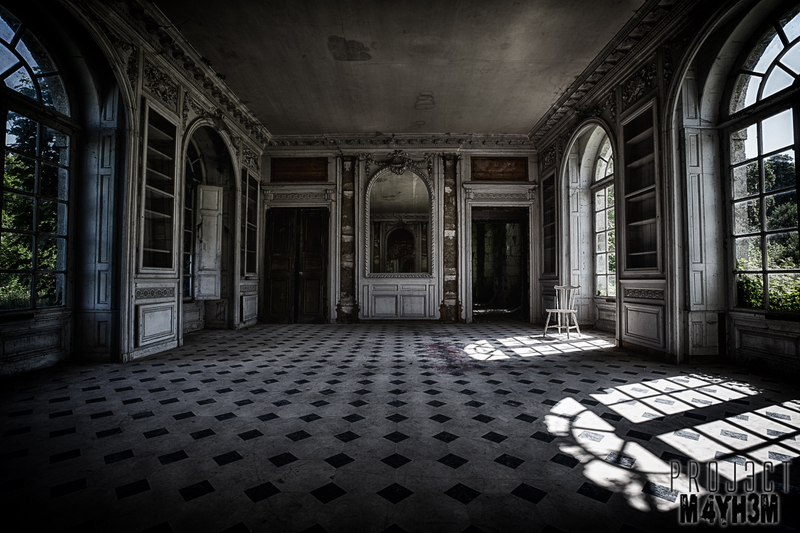 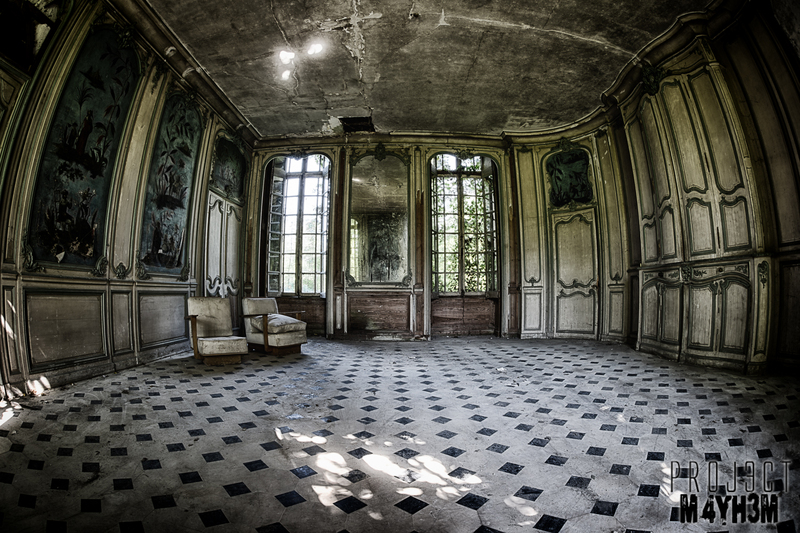 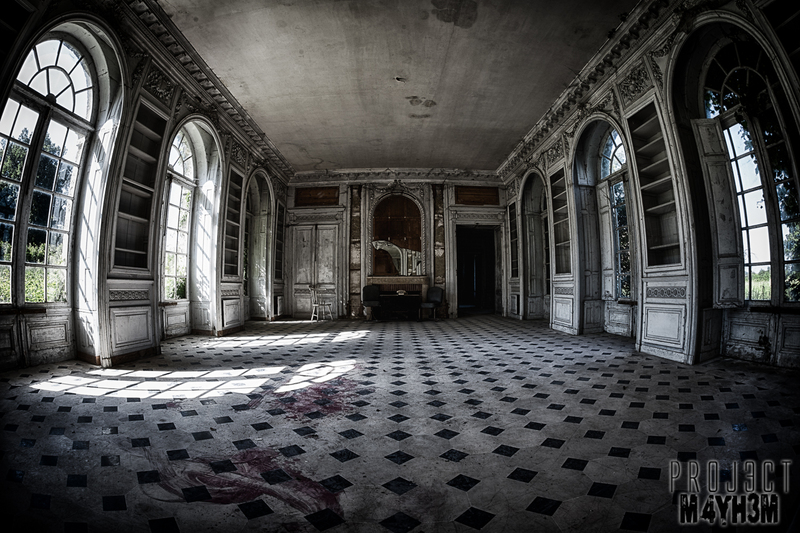 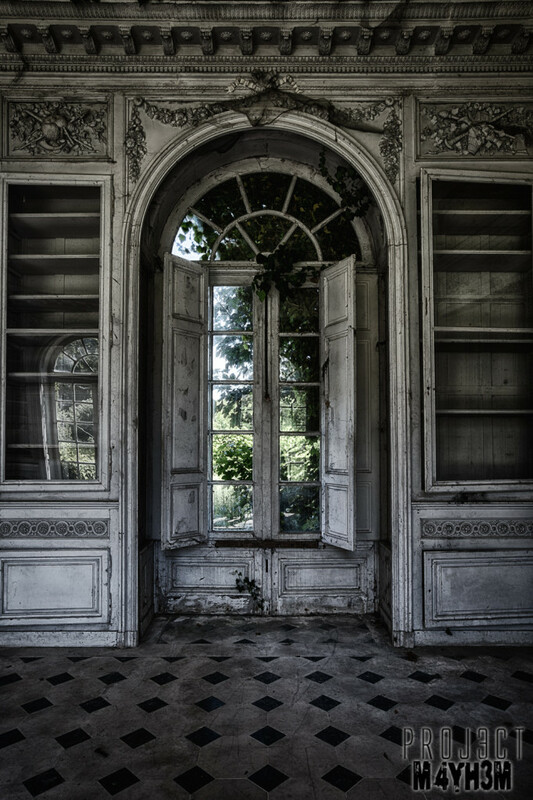 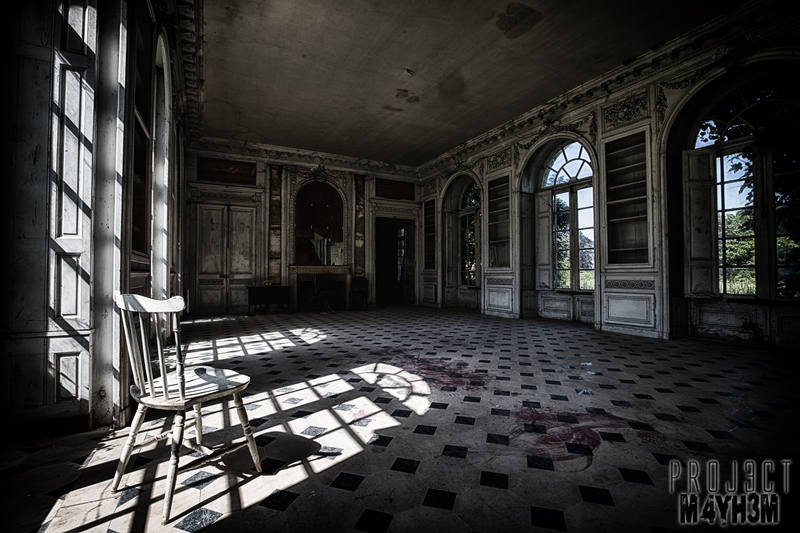 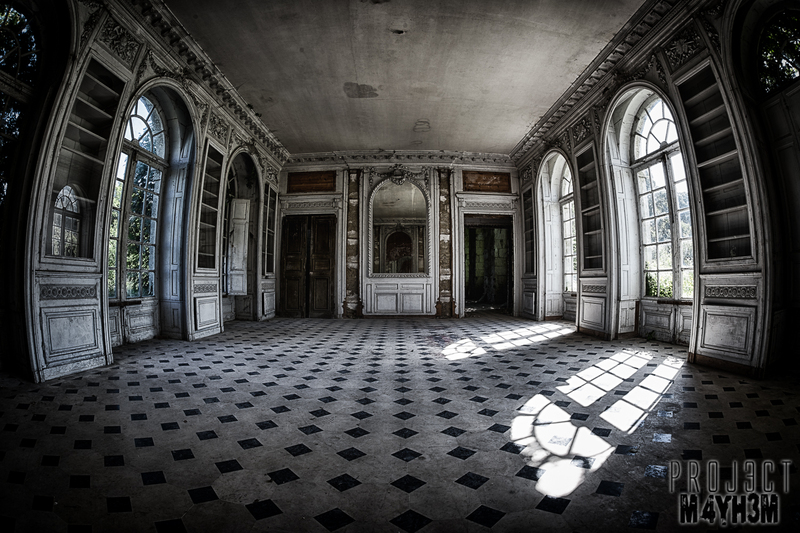 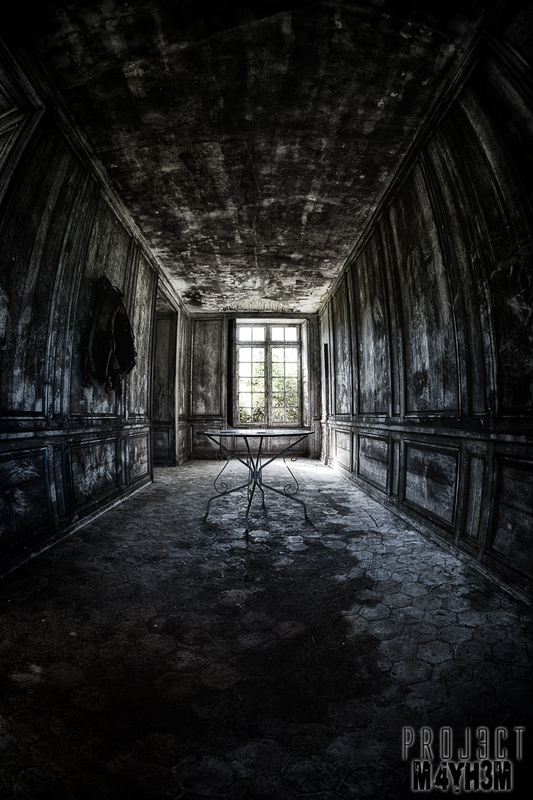 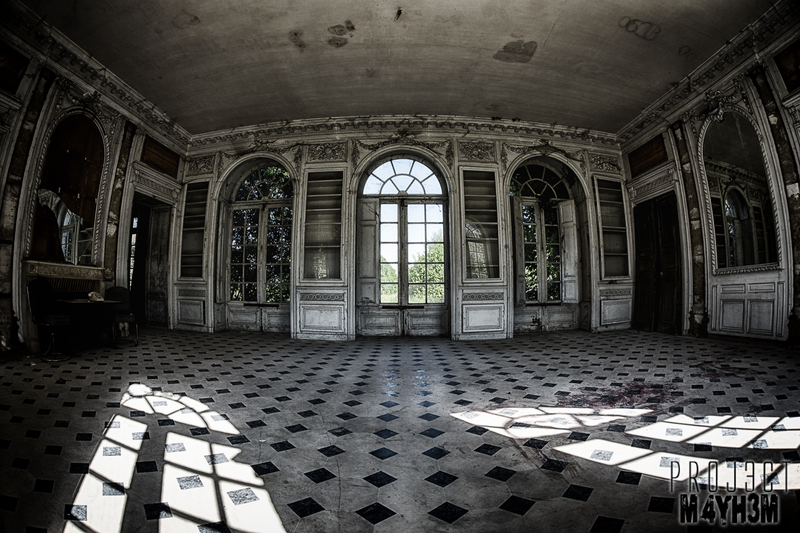 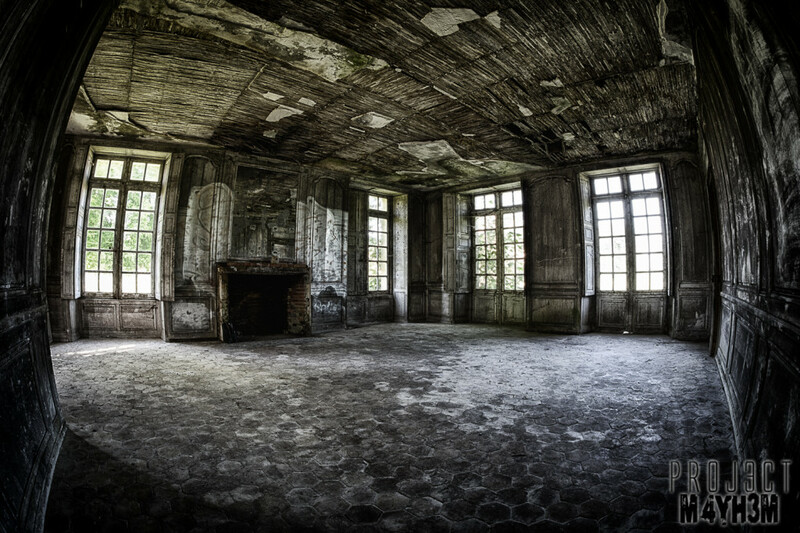 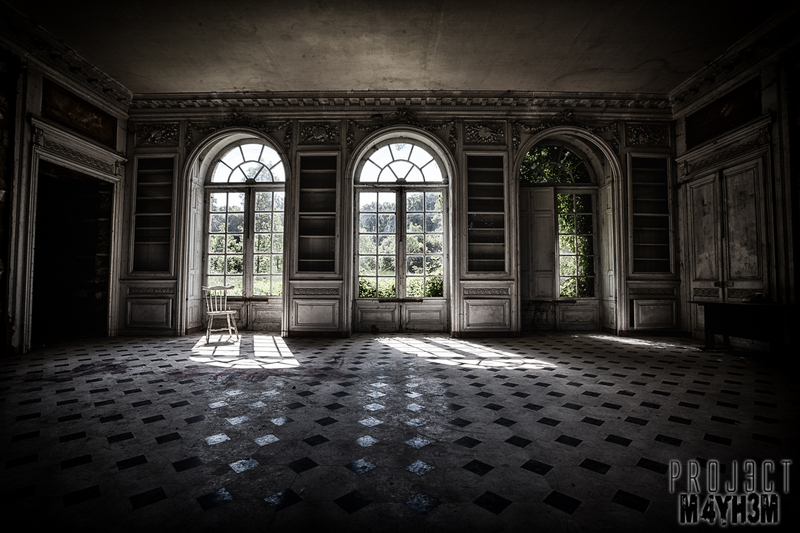 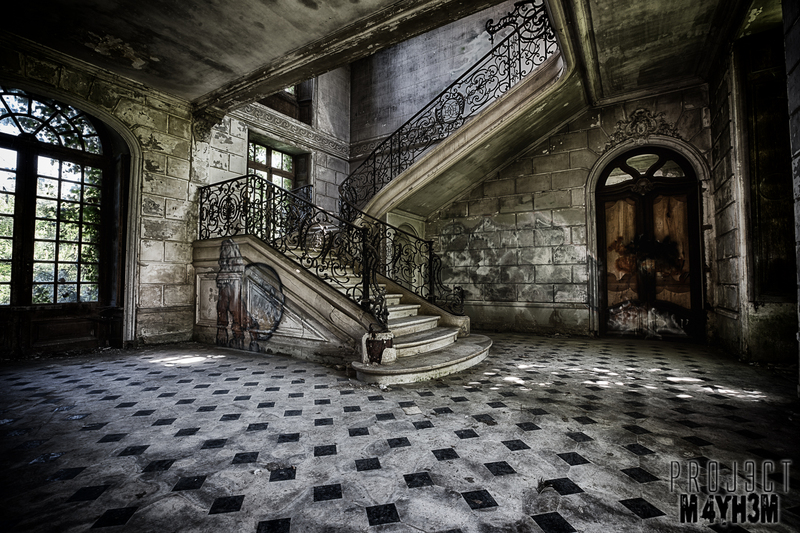 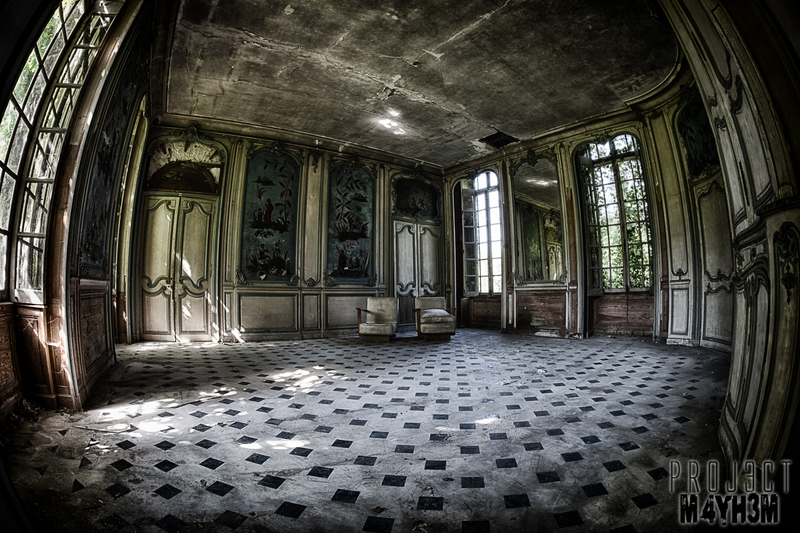 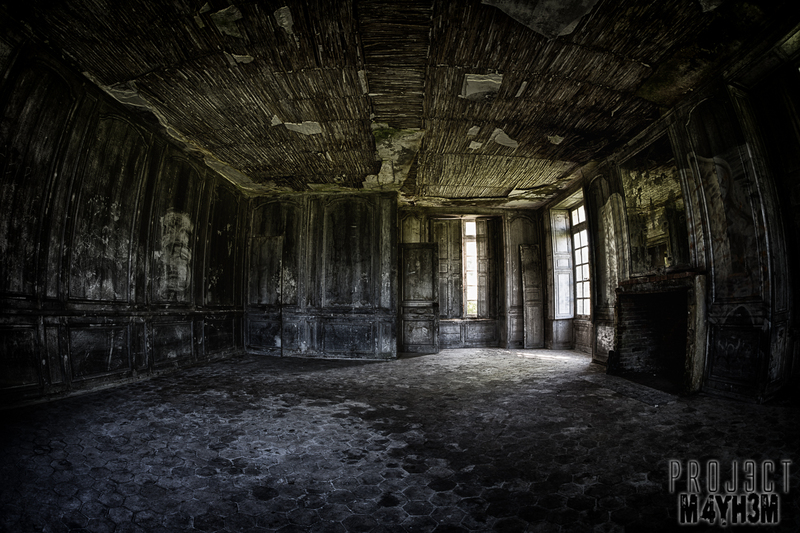 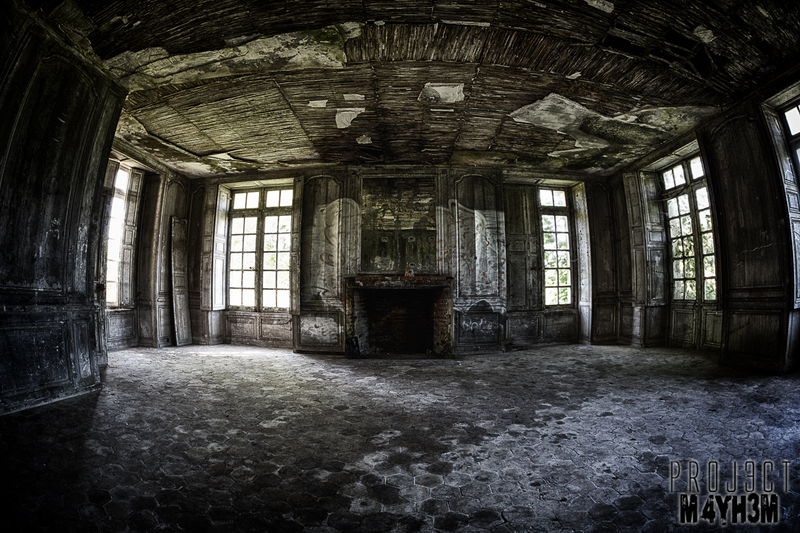 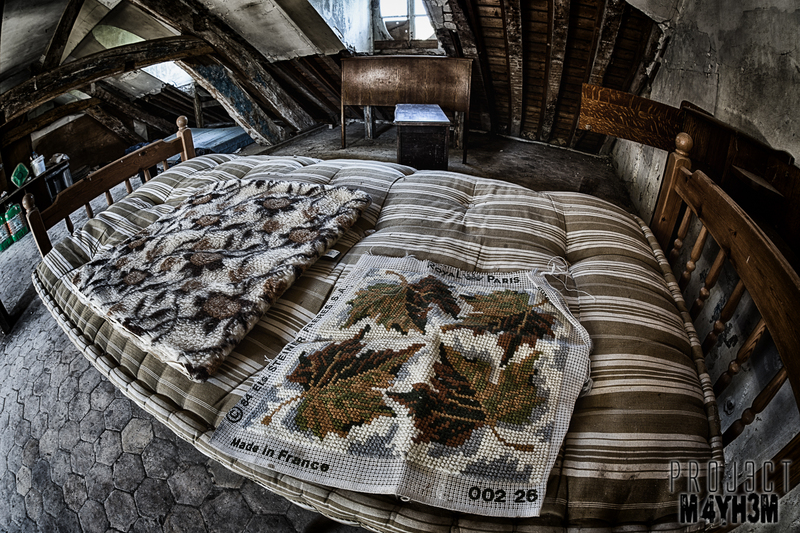 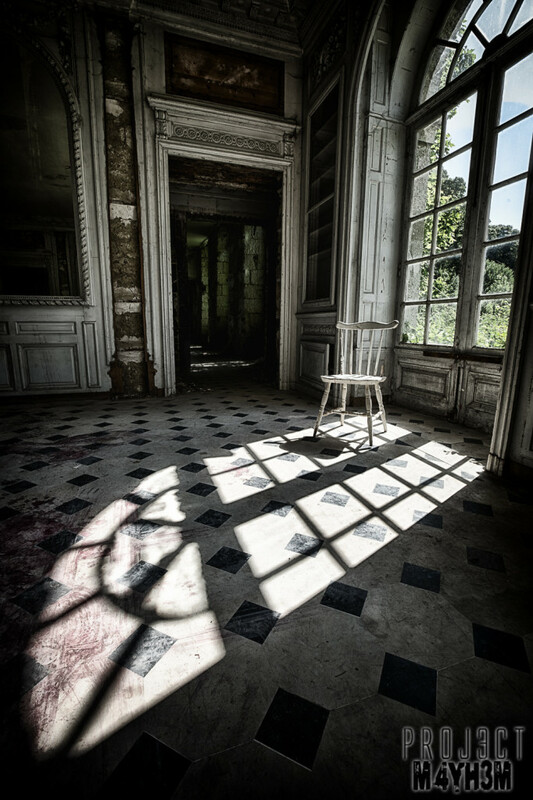 There is not a lot of information on the abandoned Château de Singes, however since writing my previous report from the visit in March 2014 I have been told that the owner did not vacate quite as early as the 1970’s but that he actually resided here until 2012 when he went into a nursing home. 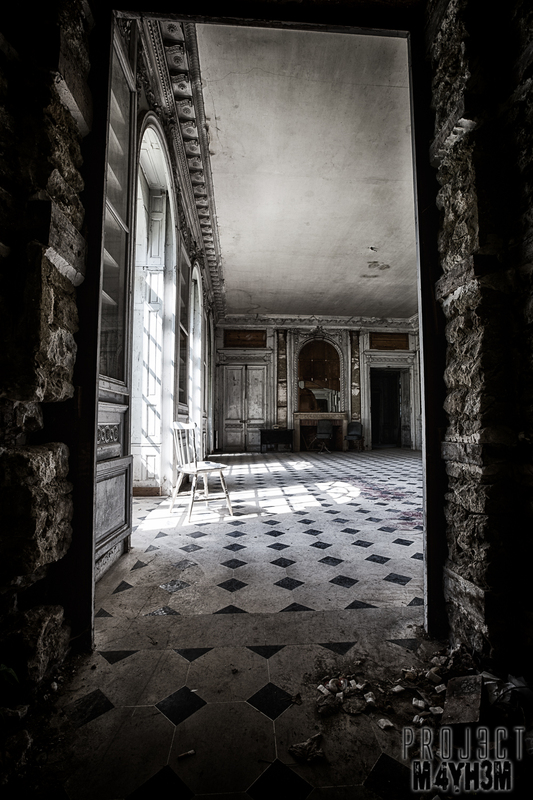 The old man had refused assistance with the renovation of the Château and instead continued to live in the partially restored building. 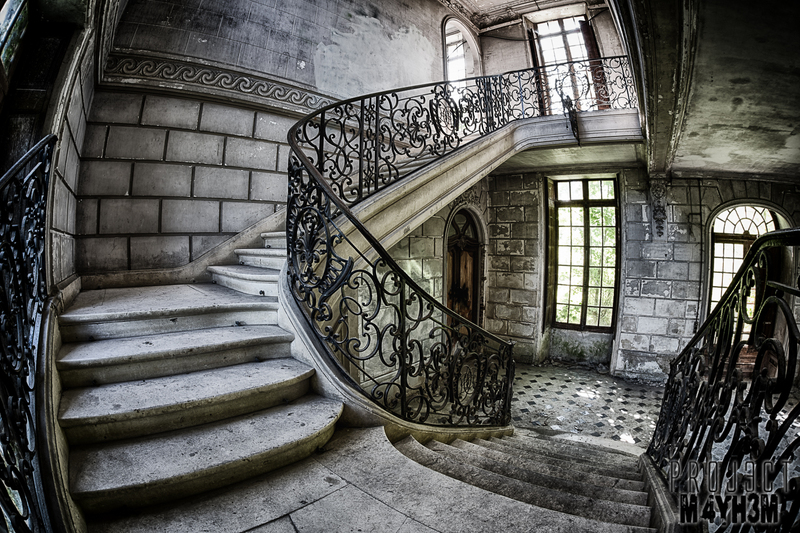 Singes features quite an unusual design being very long but with most of the building being only 1 room wide. The obvious benefit to this is that the rooms inside receive wonderful natural lighting throughout the day. 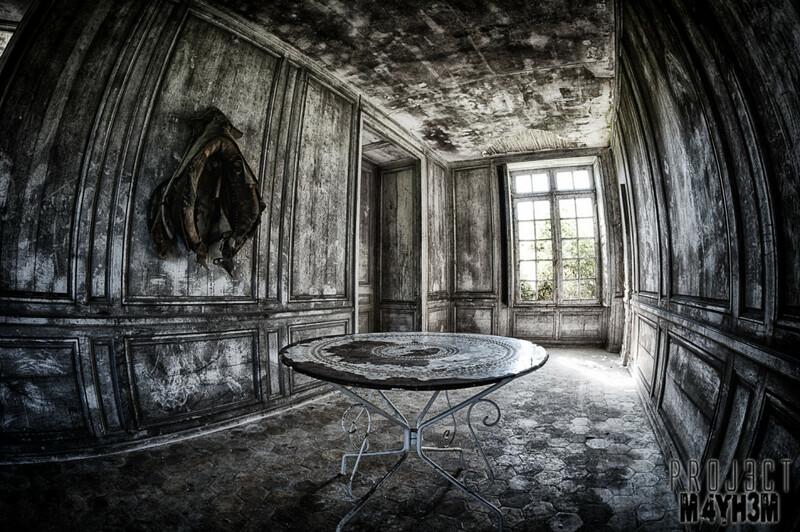 There was quite a difference to the place since my visit only 2 months prior. 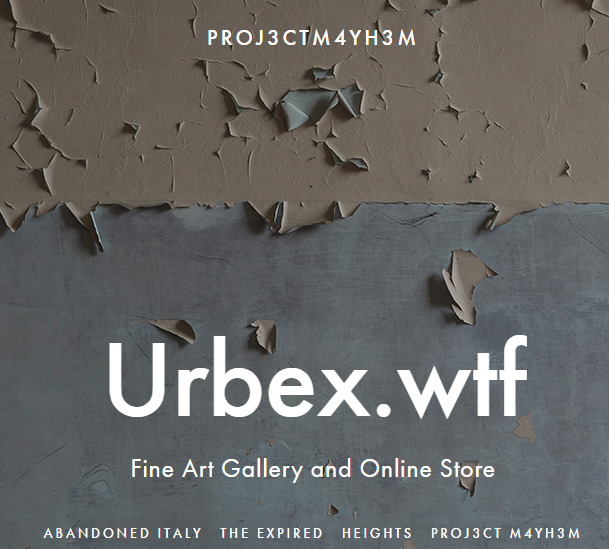 visited this time with AndyK and Scott Darby. 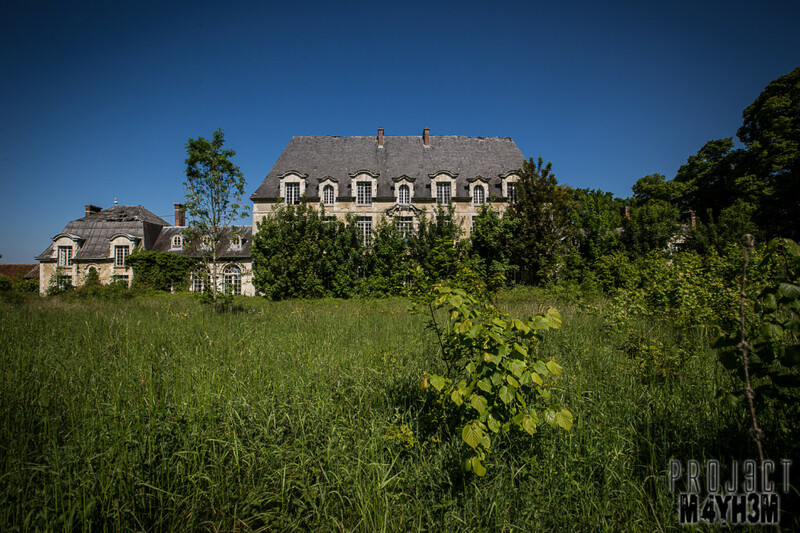 The change in the season brought much thicker bushes and grass in the grounds partially hiding parts of the building. 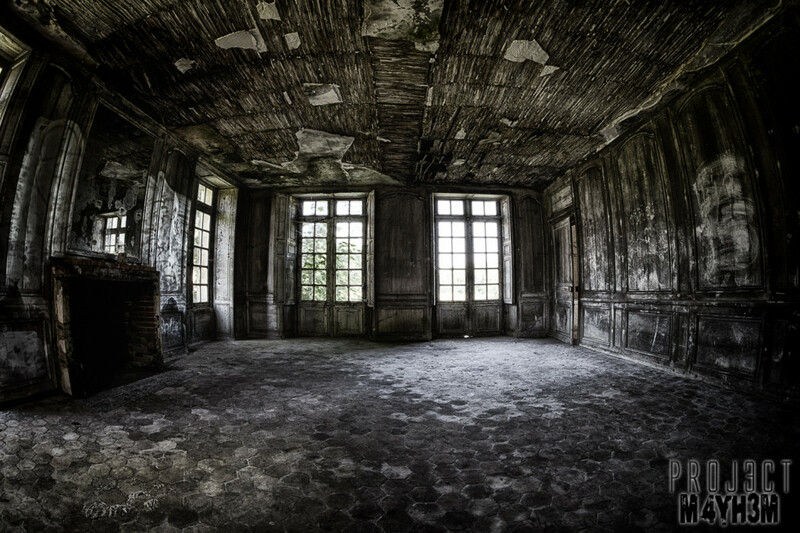 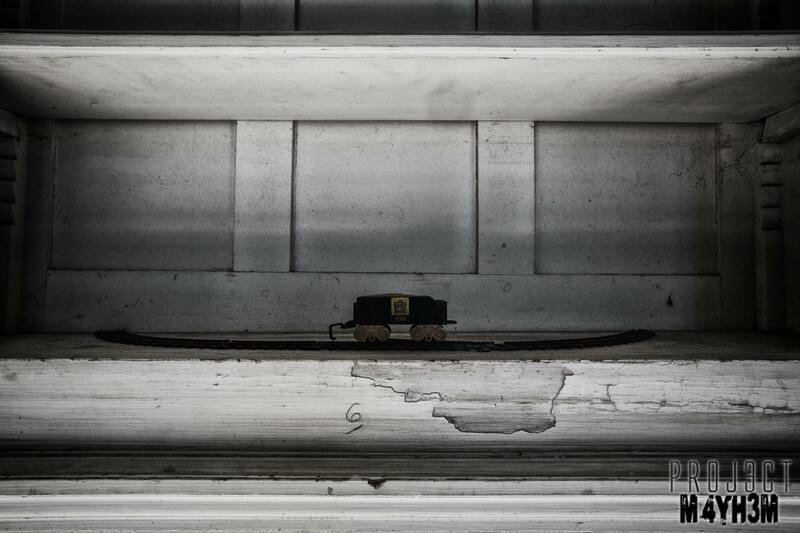 More graffiti was present as well as more cover up work but otherwise the building remained in a similar state of decay. 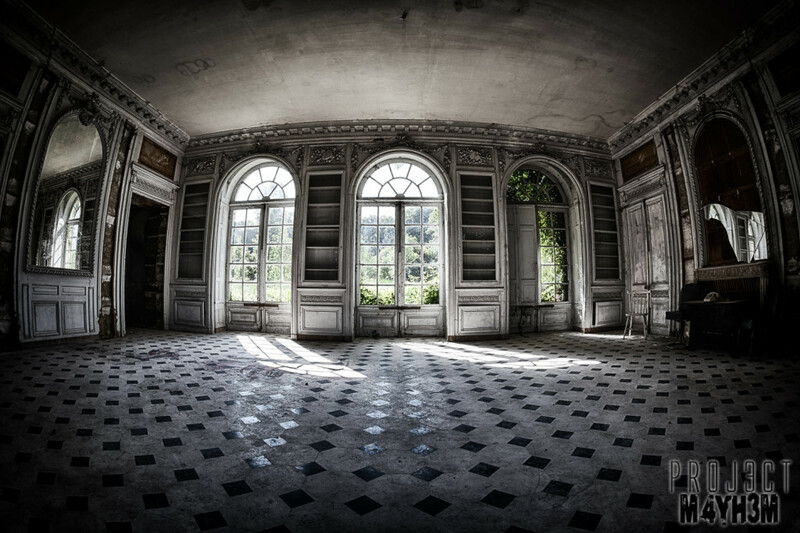 I would love to do some ballroom dancing there! 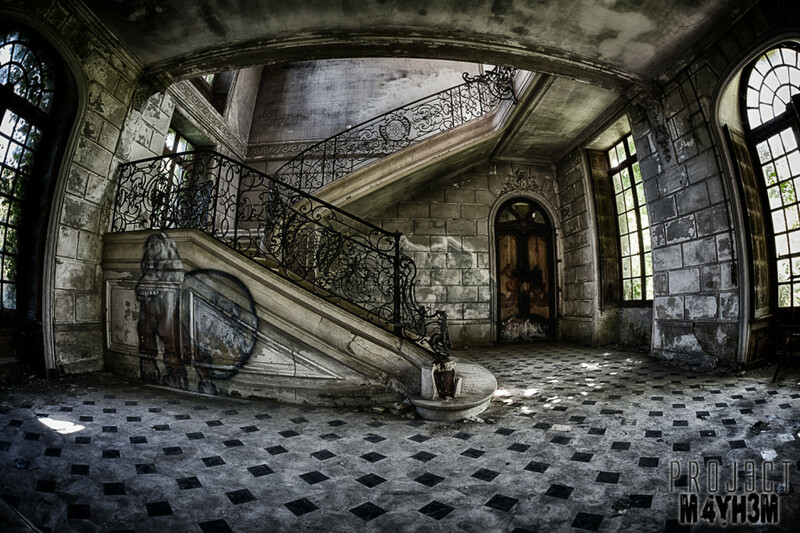 Nice mate, really quite like the style of this, good job. 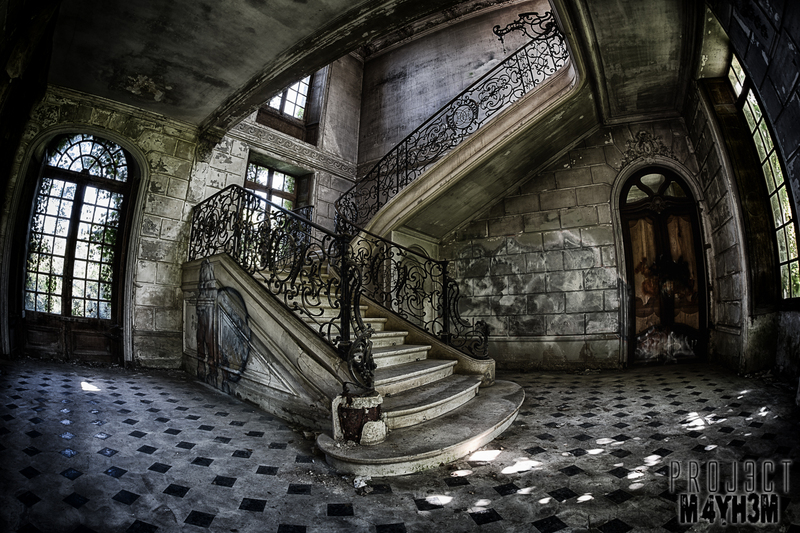 Great photos mate, This place looks amazing.